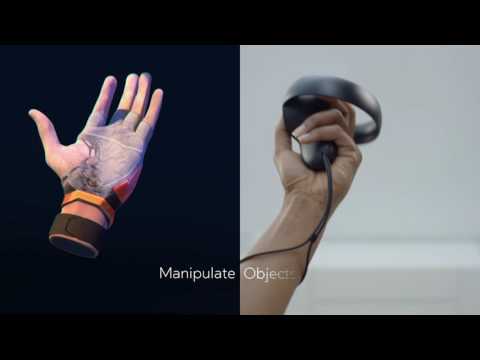 Oculus Touch is a pair of tracked controllers that give feeling that your virtual hands are actually your own, the Oculus touch controllers can bring your real hands into virtual environments allowing you to emerse yourself even more into the VR world. Natural gestures and finger movement create a sense of true hand presence for a more realistic and memorable virtual reality experience. 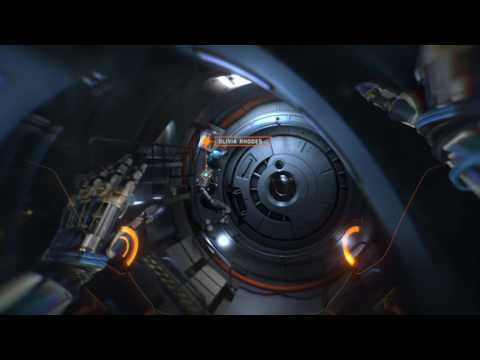 They also allow you to manipulate objects in your virtual world with amazing precision. 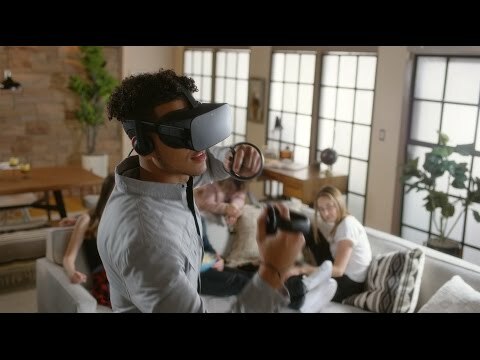 Free Games with the Oculus Touch! Get four free games when you purchase the Oculus Touch controllers! Grab your guns and take out robots gone rogue in this over-the-top first person shooter, choose from Dead and Buried, Medium or Quill - all free with the Touch!